Why Is Beetroot So Excellent For Us? If I asked you what your favorite vegetable was, you almost definitely wouldn’t answer “beetroot.” Even if I asked for your 10 favorite vegetables, you still would be very unlikely to include beets on that list. It just isn’t very popular. I confirmed this by googling ‘the most popular vegetables’, and on none of the websites I visited, beetroot was in the top 10, top 20 or even top 30. This is such a shame because beetroot is not only delicious and versatile, but it’s also very healthy. 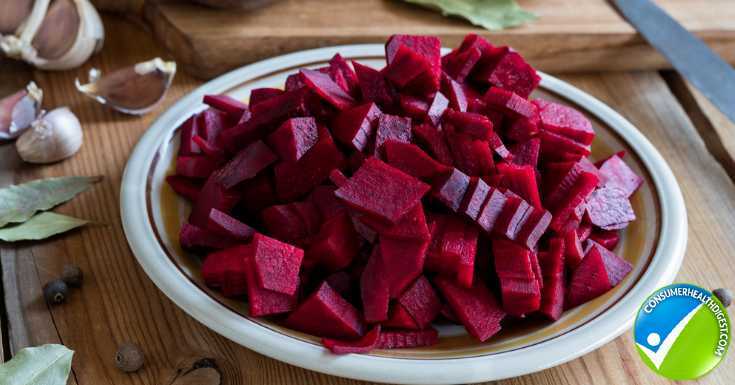 The health benefits of beetroot were already recognized in Middle Ages when it was used to treat conditions connected with digestion and blood. Beets are a great hematopoietic agent that prevents anemia. Additionally, beets have a high quantity of folic acid. Folic acid not only determines the correct development of the fetus but also helps to remove homocysteine from the bloodstream, which may help in preventing heart diseases. Beetroots also contain betalains – phytonutrients that not only give them their beautiful color but are also strong antioxidants. Betalains increase the absorption of oxygen through the cells, which helps the bloodstream. 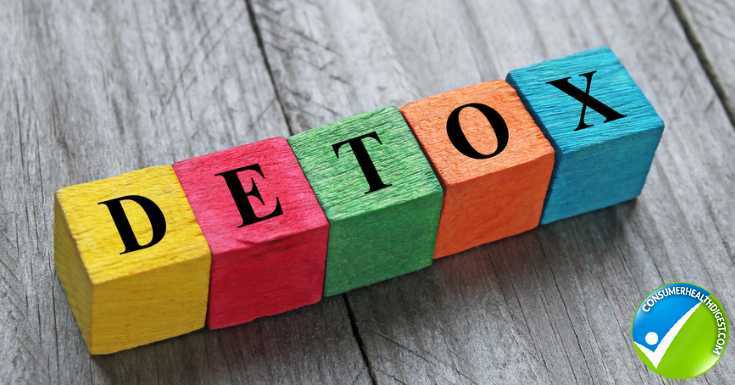 Another crucial role of betalains is destroying free radicals. Free radicals damage DNA which may result in the formation of tumors. The high content of betalains in beetroots makes them a great weapon in preventing or even potentially fighting many types of cancer (the latter is still under research). Additionally, as mentioned before, beets help cure anemia. This means they are also very good for cancer patients who have undergone chemotherapy and have weakened bodies. Betalains play another critical role in human body. They help in the detoxification process that eliminates toxins by making them sufficiently water-soluble to be excreted from the body in urine. Furthermore, thanks to its alkaline properties, beets restore balance in the stomach after acidifying meat and sweets. That is why it is such a good idea to have a beetroot side dish together with heavy meat. Beets work very well for women during menopause. The vegetable reduces the risk of osteoporosis, lowers blood pressure and recurring migraines as well as relieves hot flashes. Eating beetroot and drinking beet juice strengthens the body’s resistance to diseases, especially to viral infections. It is also helpful in case of coughing as beets have an expectorant effect. Approximately 10-15% of adult population experience beeturia – passing red or pink urine after beetroot consumption. The condition is not harmful however it may signal problems with iron deficiency, excess or metabolism and thus should be checked with a doctor. Although beetroot is exceptionally healthy, there is one group of people that should keep its consumption under control. People with diabetes shouldn’t eat too much beetroot due to the high content of sugar and the high glycaemic index (IG=64) of beets. The different types of beets that we know nowadays originate from prehistoric Northern African wild beetroot. For a long time, people consumed only their top green parts. Back then, the root part didn’t even look at all like the one we are familiar with today- its shape was similar to parsnip or carrot. When beetroot appeared in Northern Europe, at first, it was used to feed animals. It gained more popularity in the 16th century, but only became fully appreciated in the 19th century. It was recognized then as a concentrated source of sugar, and the first sugar factories were built at that time. Although beets have spread in other parts of the world too, somehow, they never have been as popular as they are in North-eastern Europe. Why? Maybe it is the earthy smell and taste that puts some people off, or maybe it seems challenging to cook. While we can’t do anything about the earthiness (it is caused by geosmin – an organic compound found in beets), problematic preparation shouldn’t be an excuse. There are just so many ways you can choose from, because beetroots can be boiled, steamed, roasted or baked. Cooking whole beets can take between 45 – 90 minutes, depending on their size. But it is possible to speed up this process by cutting them into smaller pieces, slices or cubes. Beets prepared this way will be cooked in 20-30 minutes. Whichever way you choose, beetroots should always be thoroughly washed before cooking. If you are planning to cook them whole, it is better not to peel them to prevent them from losing their color. Besides, when they are done, the skin can be easily peeled off even without a knife. If you decide to cook pieces of beetroot, you should peel them at first- but remember to use rubber gloves if you don’t want to end up with red hands. However, if you really don’t have time to cook beets, you can eat them raw! Raw beet will not only add a beautiful color but will also add crunchiness to any salad. It teams well with apples, walnuts and honey dressing, like in this recipe. There is also another way of preparing beetroot – fermenting it. Fermenting is a process in which natural bacteria feed on the sugar and starch present in the fermented food and create lactic acid. As a result, the food is not only preserved, but is also enriched with beneficial enzymes, vitamins, and probiotics. Although our ancestors often fermented vegetable, now, due to other ways of storing and preserving vegetables, this process is not so popular. And this is a pity because fermented vegetables (and other food) are extremely good for us and the bacteria in our guts. 2. Wash the beetroot, peel it and cut into 1-2cm slices. 3. In a big jar (2.5-3l) place a quarter of the beetroot slices; on top of them put 1 garlic clove, 1 bay leaf, 1 peppercorn and 1 allspice. Repeat twice and finish with a layer of beetroot only. 4. Mix the water with salt and when cooled down to the room temperature, pour into the jar. Make sure all the beetroot slices are covered by water. 5. Cover the jar (not tightly) and keep it in a warm place for 5-7 days. 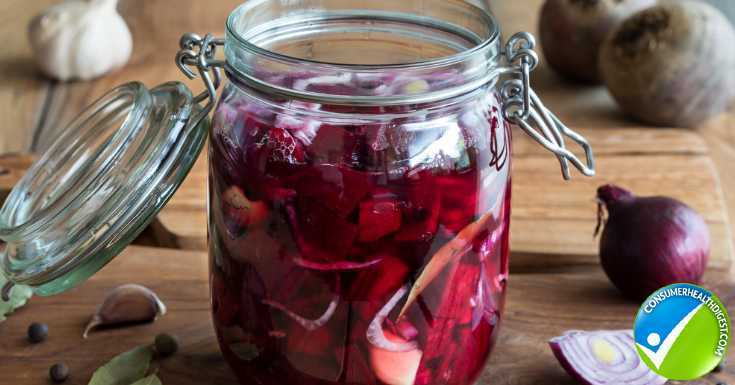 With this one recipe, you will end up with two products: fermented beetroot and beetroot kvass. The delicious vegetable can be used in salads, soups or sandwiches. And the liquid should be strained through a dense sieve into a clean, sterilized jar or bottle and kept in a fridge. You can use it as a base of beetroot soup – borscht. If the kvass is in a tight jar, it can stay in the fridge for even a few months. But… it shouldn’t! You should drink it every day because it is incredibly healthy. The Vitamin C level in kvass is even higher than in the raw vegetable which makes it an excellent drink to prevent and fight colds. Beetroot kvass is a natural probiotic, so it is an excellent supplement in antibiotic therapies. Beetroot kvass is also a great energy drink that strengthens our physical condition and our body’s capacity. At the beginning of this article, I mentioned how unlikely beetroot was to be on your list of favorite vegetables. I hope by now you are convinced that it is incredibly healthy! I also hope that now, you just can’t wait to go to your local market to buy some beets and prepare something delicious with them. Because beetroot truly deserves to be a hero in our kitchens.